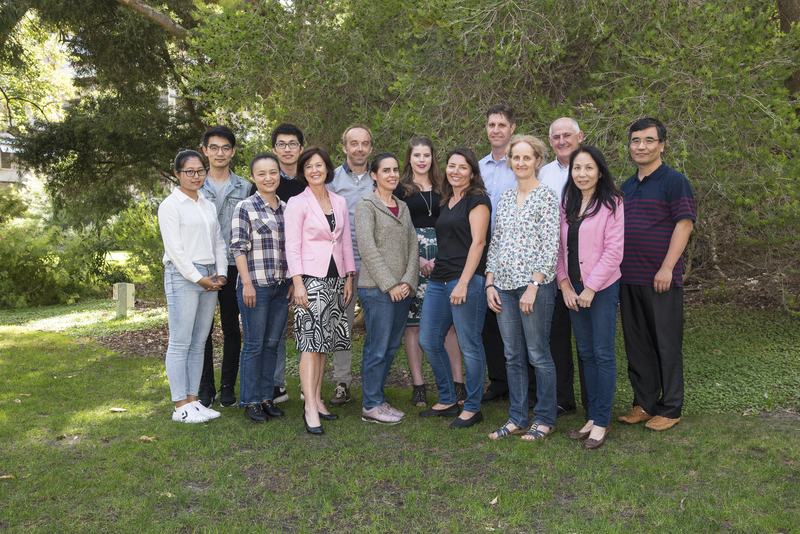 AHRI is a national research and communication team based at the University of Western Australia. AHRI receives major investment from the Grains Research and Development Corporation (GRDC) and is a GRDC national centre. AHRI is focussed on crop science, weed science and herbicide resistance in the Australian grains industry. “More crop, less weeds – sustainably” is our mantra, which means we conduct research and extension to encourage sustainable cropping and weed control across Australia. We are research leaders in herbicide resistance and its management in cropping systems. Our research activities include the biology and population ecology of major crop weed species through to cultural and herbicide management strategies. We also conduct fundamental research on biochemical and molecular resistance mechanisms responsible for endowing herbicide resistance. We realise you might not want to trawl through the scientific literature to get the answers you need, so each fortnight (roughly), we email our short and sharp, easy to understand e-newsletter, AHRI insight, to keep you up to date with the latest research in herbicide resistance.